Start your day with me and end it with me. I am with you. Moment by moment, I am directing your steps. One of the most common symbols in Christian art is the Chi-Rho. It is created by superimposing the first two letters (XP) of the Greek word for Christ, ΧΡΙΣΤΟΣ. The monogram (also called a “christogram”) primarily represents Jesus Christ, while also being a common representation of the crucifixion scene. It is similar in style to the Tau-Rho (T and P superimposed), but has a distinct origin (courtesy of Aleteia). Jesus has a divine and human nature. He started his ministry at the at of 30. 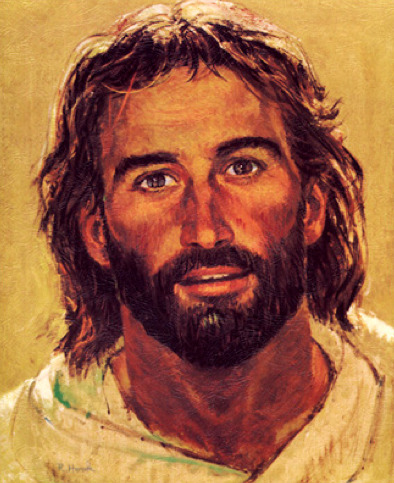 As a man He grew in understanding of the divine person of Jesus Christ_ Son of God and Son of Man. The new Adam- the perfect man, son, friend, deity. 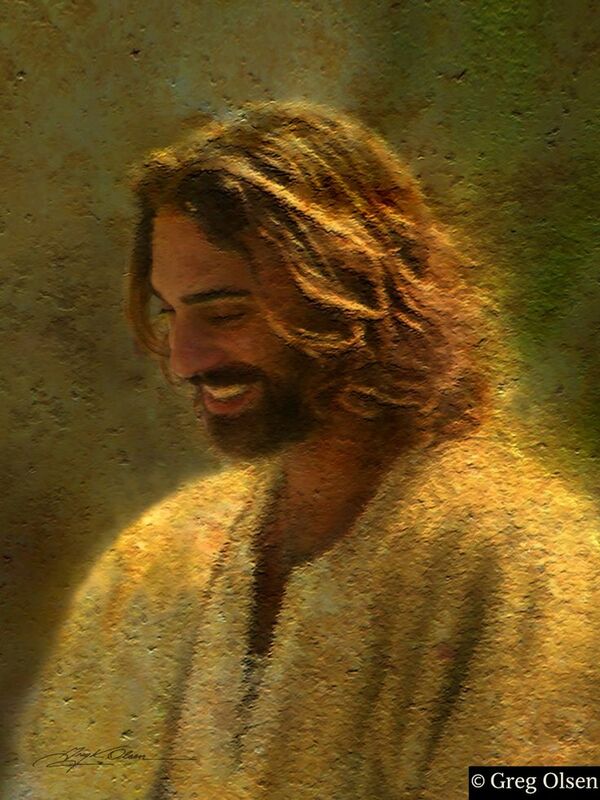 I love these images among others, but these are special because Jesus is smiling. It’s good to know that this life is not just about suffering but that a peaceful heart, a heart full of love and praise can bring about happiness and joy. That happiness is not dependent on circumstances, it’s a decision we can make. This world is passing and whatever problem one may have there is a solution. I believe that with God and Jesus in your heart, your troubles are halved and your blessings are doubled. If you like what you see and read, I would like to hear your comments and press like on my blog page, If you don’t like what you see and read please make constructive criticism only.